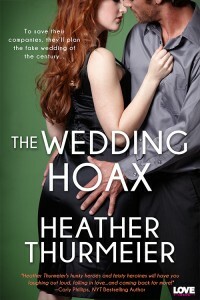 « THE WEDDING HOAX is Here!! Don’t forget to grab your copy of THE WEDDING HOAX while it’s on sale for only .99 cents! 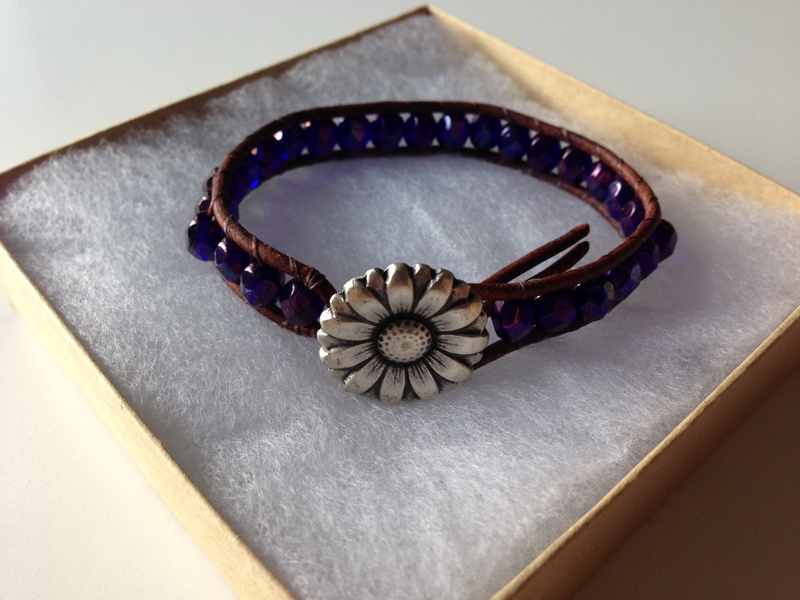 This price won’t last long so get it cheap now while you can! Considering my dog is named Daisy, I should totally win this. Loving the book so far.